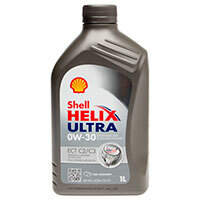 Finding the right engine oil for your vehicle is a key part in ensuring it stays in good working order. 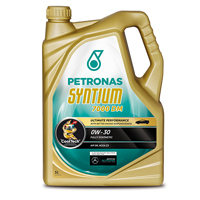 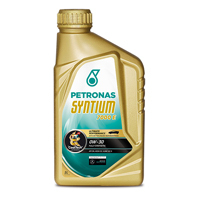 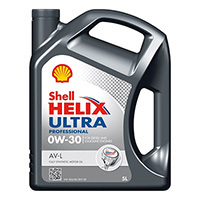 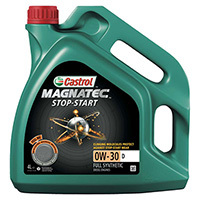 Browse the full range of 0W30 engine oils we stock below, including brands such as Petronas, Castrol and Shell. 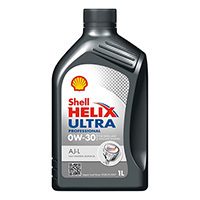 Engine oil can have a multitude of benefits for your vehicle, from helping to prevent damage, wear and tear from occurring, to ensuring the various parts of your engine can move and work as smoothly as possible, to achieve what’s necessary for them to function correctly. 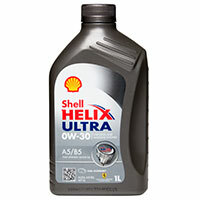  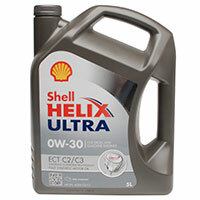 Oil for your engine comes in numerous different specifications. 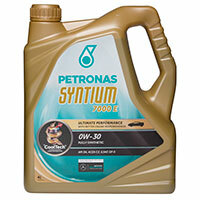 You can find those within the Euro Car Parts range, including for example, those specifically designed to work with Mercedes engines, those with low temperature benefits and those that aim to reduce engine emissions. 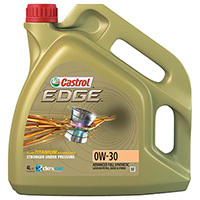 Engine oil can also help to boost your vehicle’s fuel economy and help keep dirt and deposits at bay. 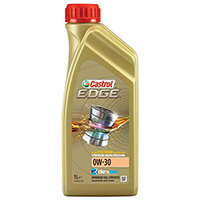 Browse the full range of 0W30 engine oils below, and don’t hesitate to contact us if you need any assistance.